The new season is set to be the most explosive yet. 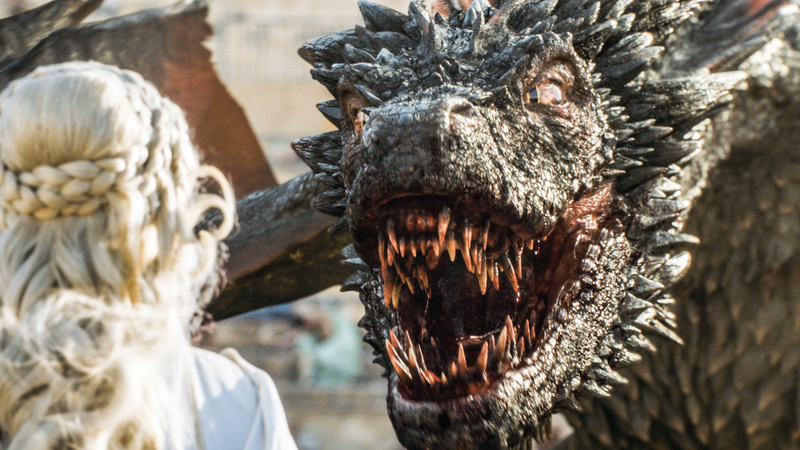 Game Of Thrones has set many a record down the years, and not always for the right reasons. The HBO drama has earned the unenviable title of ‘most pirated show ever’ in the past. However, the seventh run of the show just set a record which fans can get a little more excited about. It’s been revealed that the upcoming season will feature a record amount of people being set on fire onscreen. That’s right, the show has set a new Guinness world record for the most people bursting into flames on camera, which means we can expect a few explosive storylines when the show returns next month. “In one battle scene we set more stuntmen on fire than have ever been simultaneously set on fire,” showrunner David Beniff told Entertainment Weekly. “Our stunt coordinator really wanted to get in the Guinness Book of World Records for this,” he added. Films like Braveheart and Saving Private Ryan have gotten close to the record in the past, but they had a pretty significant advantage – they didn’t feature three huge dragons wreaking havoc on a regular basis. Of course, the record suggests that the dragons are set to play a more significant role on the show than ever before, as Emilia Clarke’s Daenerys Targaryen continues her rise to the Iron Throne. It was recently reported that Daenerys will be more important than ever in the seventh run, and one thing’s for certain – we can expect the new season to be the most explosive yet. Game of Thrones season seven premieres on HBO on July 16.